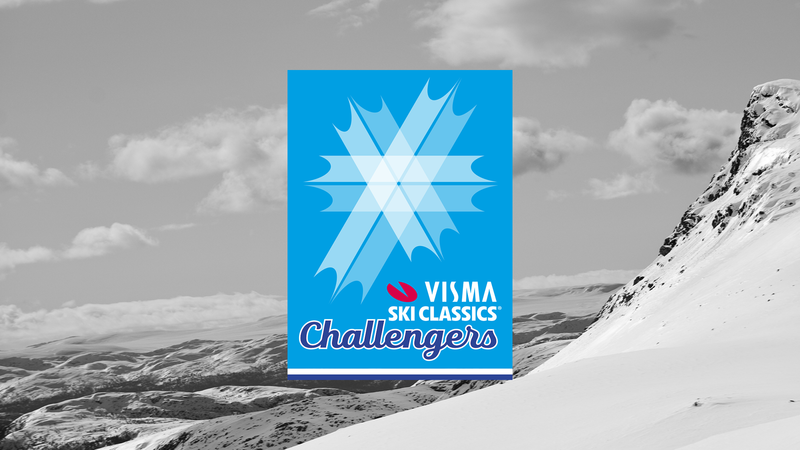 The Visma Ski Classics pro tour continues this weekend and all eyes are on the 50- kilometer race in the Jizerska Mountains. The return journey from Toblach, Italy, last weekend turned out to be a nightmare for many pro teams as roads were blocked and flights canceled due to extreme weather conditions. But as everyone knows long distance skiing is a winter sport where the weather plays a pivotal role, and sometimes you have to go “an extra distance” even after your race. Team Radge Eiendom had their share of bad luck on their way back home, but there are some good news to report from their camp as well. Andreas Nygaard and Anders Aukland fell sick after Marcialonga and went home to recover, but they are now feeling better and their recovery is proceeding well. 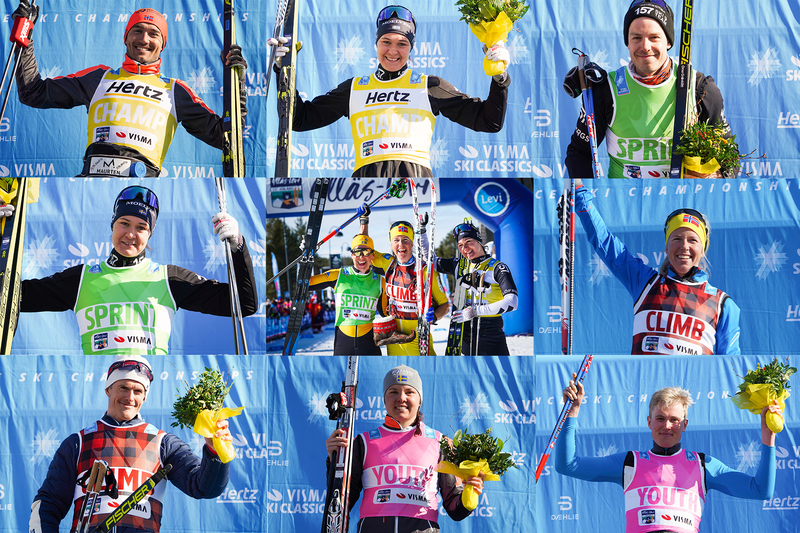 In addition to these recovering athletes, Team Ragde Eiendom’s Oskar Kardin and Tord Asle Gjerdalen are also hungry for the podium come this Sunday. "Andreas and Anders are both back in training and getting ready for Jizerska,” Magnar Dalen, the team’s director, says optimistically. “I'm happy to have them in our ranks again. Of course, it's been a hard week for many of us as the return from Italy was full of surprises and delays. But we are confident that we are in shape this Sunday. BN Banks guys will be hard to beat, and Morten Eide Pedersen knows how to win Jizerska. I'm expecting a hard race as always." Jizerska 50 takes place in Bedrichov in the Czech Republic on Sunday February 10 at 8:45 am CET, pro women, and 9:00 am CET, pro men.